We welcome Lauren Carroll Harris to the RealTime team. A writer, researcher and artist, she’ll be Acting Assistant Editor and will develop content for our forthcoming new website. Lauren’s scholarly research focuses on film distribution. Her monograph, Not at a Cinema Near You: Australia’s Film Distribution Problem was published in Currency House’s Platform Papers series in 2013. She is a contributing editor for Metro, the author of the 2017 Wake in Light essay series on Australian cinema for Kill Your Darlings and she writes a monthly column on online cinema called Stream Lover for Guardian Australia. 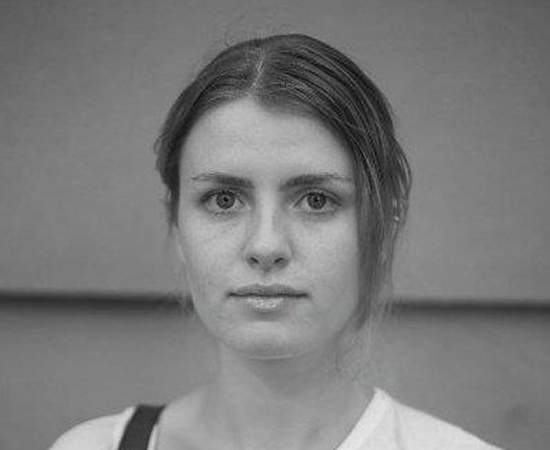 Her work has been published in Meanjin, The Lifted Brow, Overland and Indiewire.